WEDNESDAY, Aug. 22, 2018 -- Catch-up doses of quadrivalent human papillomavirus (HPV) vaccination are effective for girls and women aged 14 to 20 years at the time of first dose, according to a study published online Aug. 7 in The Lancet Child & Adolescent Health. Michael J. Silverberg, Ph.D., from Kaiser Permanente in Oakland, Calif., and colleagues performed a nested case-control study of women with cervical intraepithelial neoplasia (CIN2+ or CIN3+) confirmed by histology (4,357 CIN2+ cases and 1,849 CIN3+ cases) who were matched by age in a 1-to-5 ratio to women without CIN2+ or CIN3+ at the time each case occurred. All women were aged 26 years or younger when the HPV quadrivalent vaccine became available in 2006. The youngest age at time of first vaccination was 14 years. The researchers found that protection against CIN2+ (rate ratio [RR], 0.82) and CIN3+ (RR, 0.77) was conferred by one or more HPV vaccine doses. The strongest protection against CIN2+ was among women who had received at least three vaccine doses and had received their first dose at age 14 to 17 years (RR, 0.52) or age 18 to 20 years (RR, 0.65). In women 21 years or older at the time of first dose, there was no significant protection seen (RR, 0.94, 95 percent confidence interval, 0.81 to 1.09). 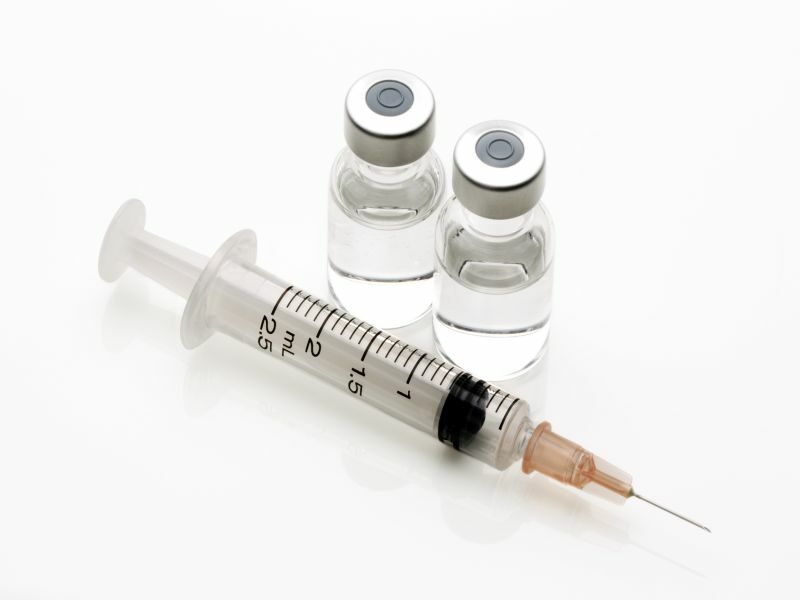 Findings were similar for CIN3+, but effects were stronger for women who received at least three vaccine doses and had received their first dose at age 14 to 17 years (RR, 0.27) or age 18 to 20 years (RR, 0.59). "Catch-up quadrivalent HPV vaccination with three doses was effective against CIN2+ and CIN3+ in girls and women aged 14 to 20 years at time of first vaccine dose but not for women aged 21 years and older at first dose," the authors write.